Together with my friends of Cabinet of Wonder we have some great designs and art pieces to show you at Lasas Loekov! The opening of our exhibition is Thursday September 13th, from 17-20h. So come and have a look! Products and artwork are also for sale and will be in the shop until the end of this year. 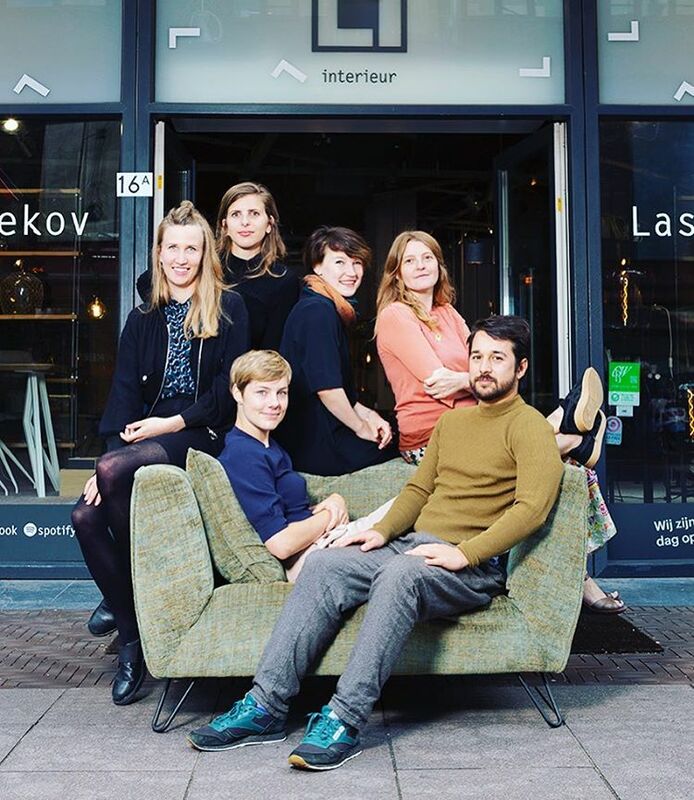 The address: Lasas Loekov, Grote Marktstraat 16A, The Hague. For more details, checkout the article on Lasas Loekov website.